COLUMBUS, Ohio, Oct. 11, 2016. /PRNewswire/ -- Speaking at the 2016 SmartGig Ohio Business Technology Conference, CNX CEO Brian Mefford announced a newly created partnership between CNX, a broadband strategy and asset optimization firm, and Macquarie Capital ("Macquarie Capital"), the corporate advisory, capital markets and principal investing arm of Macquarie Group Limited ("Macquarie;" ASX: MQG; ADR: MQBKY). 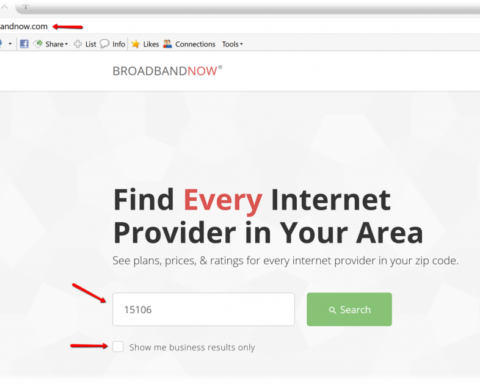 The collaboration offers Public-Private Partnership (P3) solutions for cities and states seeking to expand their broadband infrastructure by providing advisory and technical services, business planning and financing for the construction, management and operation of fiber and wireless broadband networks. 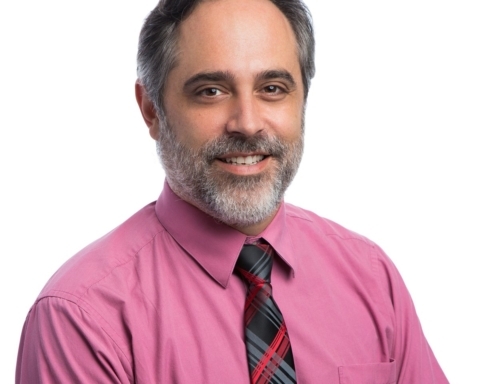 During his presentation, entitled "Wireless Small Cells: How Municipalities are Key to the 5G Revolution," Mefford discussed ways that CNX and Macquarie Capital are working to provide a new path to partnership for cities and states grappling with the universal need for better connectivity to support "smart city" initiatives. 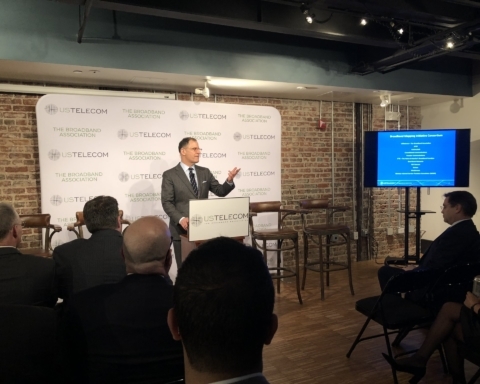 "States and cities universally desire to ensure they have the most future-ready broadband networks and the most technology-friendly policy environment possible," Mefford said to the audience of city leaders from across the region. "Our partnership with Macquarie Capital is providing a new way to better broadband by leveraging the best strengths of the public and private sectors." Columbus in the past two years has been the stand-alone winner of the U.S. Department of Transportation's Smart City Challenge ($50 million award in 2016) and was awarded Intelligent Community of the Year by the Intelligent Community Forum in 2015. In Columbus a public-private partnership led by CNX has allowed the city to provide open access to its city owned fiber assets, creating opportunities for service providers and institutions of all types to leverage the city's infrastructure to make their connectivity investment go further faster. "We are excited to partner with CNX to pursue the next generation of broadband projects in North America," said Nicholas Hann, senior managing director at Macquarie Capital. "Access to high-speed broadband remains a critical economic infrastructure need for many states and local cities; the KentuckyWired PPP provides a sound model for the use of public private partnerships to deliver broadband access more quickly, cost effectively and comprehensively." 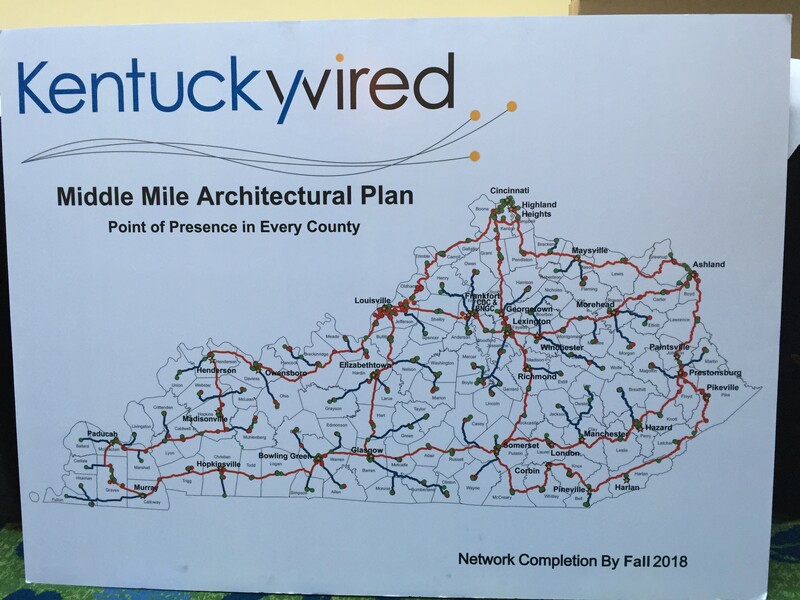 In the Commonwealth of Kentucky, Macquarie Capital is leading the public-private partnership effort called "Kentucky Wired" to construct a 3,200 mile "middle mile" network to provide open access for service providers to offer exponentially faster services to local communities, state agencies and anchor institutions at a much lower cost. 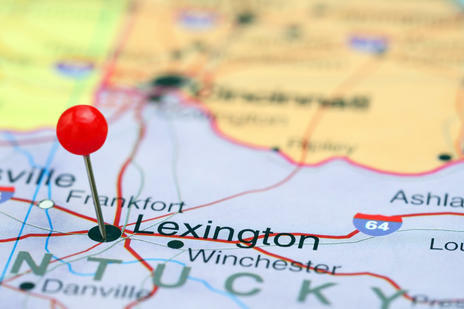 Macquarie Capital and CNX will work together in Kentucky to ensure that providers and institutions statewide are taking full advantage of this new economic asset in the Bluegrass state.